Deep Jahi Proves He Really Can Sing: Winner Of Last Year’s Festival Song Competition Launched Has A New Song Out And It Is Jamazing! Deep Jahi salutes the audience at the Ranny Williams Entertainment Centre, Hope Road, St Andrew, on Saturday night after collecting the trophy for his winning 2014 Festival Song ‘I Love Ja’. 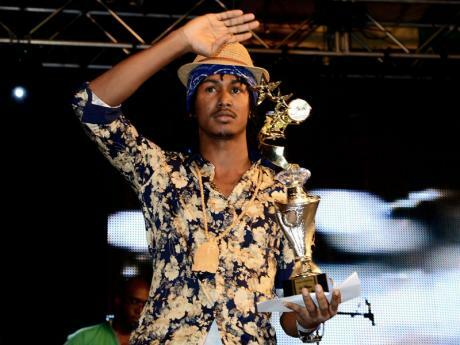 His real name Rushane ‘Deep Jahi’ Sanderson he is also the winner of MAGNUM Kings and Queens of Dancehall 2012. Last year he came out with the single family over all I respect Deep Jahi for always proving himself. Since his big break on Magnum Kings and Queens of Dancehall Competition, Deep Jahi has appeared on several major stage shows including Sting, A St Mary Mi Come From, Ochi Invasion and Galiday Bounce. 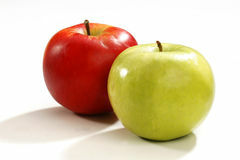 He has released singles including Life Goes On, Nuh Punching Bag, Another Try, So Firm, and Conversation. According to Idolator, Perry’s manager Steven Jensen gave a brief but exciting update while speaking at the All That Matters music and entertainment conference in Singapore this week. When talking about Perry, Jensen reportedly said, “She plans to release her next album by 2016.” Radio and Music reports that the assertion came during a comment about Perry’s touring future in Asia, which will apparently include dates in India. Perry will wind down her Prismatic world tour in October 2015, and the pop star waited three years before following up 2010’s Teenage Dream with Prism in 2013. Perry scored a pair of No. 1 hits from Prism — “Roar” and “Dark Horse” — while “Birthday” and “Unconditionally” were both Top 20 hits. 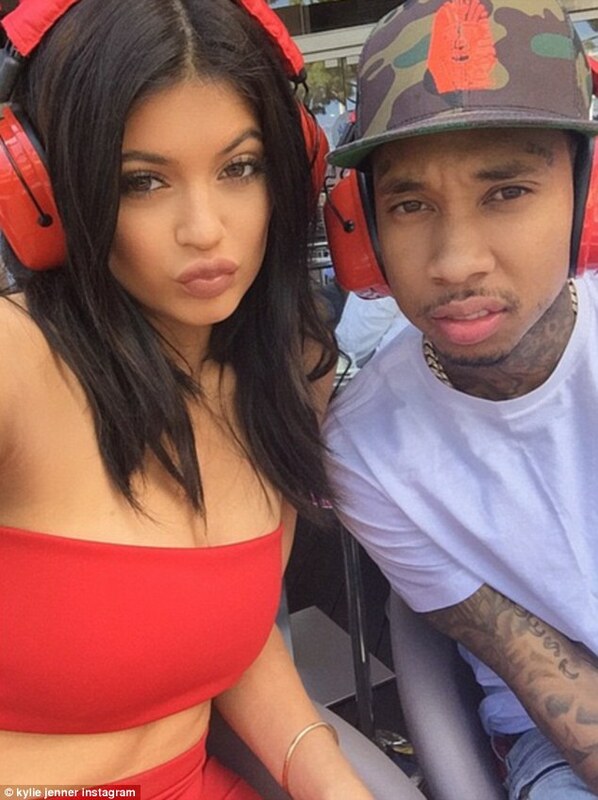 All is OK in Kylie and Tyga land! No, it’s better than OK — it’s great! The ‘KUWTK’ teen posted a selfie with her male friend tyga at Grand Prix, shutting down any rumors of trouble between them. This entry was posted in Jezebel Home and tagged All is OK in Kylie and Tyga land! No, Deep Jahi: Winner Of Last Year's Festival Song Competition Launched Has A New Song Out And It Is Jamazing!, it’s better than OK — it’s great! The ‘KUWTK’ teen posted a selfie with her man at Grand Prix, Katy Perry's Next Album Due By 2016, Says Manager, shutting down any rumors of relationship trouble between them.. Bookmark the permalink. He is the best! lovely voice I’m wishing to see him in sean paul’s shoes some day. I loooooooooooove Deep Jahi he is so good at what he does. I wish other young men would follow in his foot steps educated lyrically and right choice of words. They wont promote him like they do vybz and movado because his lyrics are not nasty and he is not singing about lots of slackness. Where is he from? its the first I’m hearing about him. Does he have an album out? Where can I download his music? Decent and full of self respect I like what I’m hearing from him so far.